Trying to decide between the 2019 Mercedes-Benz A-Class or Mercedes-Benz C-Class? You can’t go wrong either way! The new A-Class is more cost-effective but doesn’t skimp on features, while the new C-Class is available in a wider range of body styles and AMG® trims. Which is the better pick for your South Riding drive? Compare the Mercedes-Benz A-Class vs. C-Class to learn more about their unique highlights! 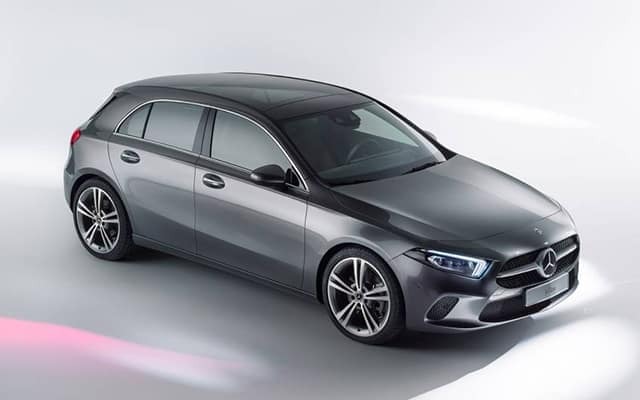 Although it’s available as a sedan or wagon in Europe, the 2019 Mercedes-Benz A-Class is offered as a sedan only in the United States. The 2019 A 220 has a starting MSRP of $32,500 and the 2019 A 220 4MATIC® starts at $34,500. The 2019 Mercedes-Benz C-Class is available as a sedan, coupe, or cabriolet. 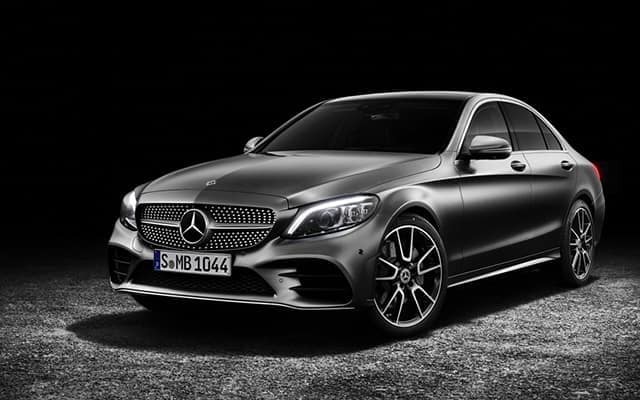 The 2019 C 300 Sedan has a starting MSRP of $41,400 and the top-tier 2019 AMG® C 63 S Sedan starts at $74,600. Engine: The A-Class is equipped with a 188-hp 2.0L turbo 4-cylinder engine rated at 221 lb-ft of torque. The C-Class is available with a range of engines, including a 255-hp 2.0L turbo 4-cylinder and a 503-hp AMG® 4.0L biturbo V8. Fuel Economy: Official mpg ratings aren’t available for the A-Class at the time of this writing, but The Car Connection speculates that it’s slightly more efficient than the CLA, which earns up to 24 mpg city/37 mpg highway. The C-Class is at its most efficient with its base engine and earns 23 mpg city/34 mpg highway. 2019 Mercedes-Benz C-Class: Features include a 7-inch display, Touch Control Buttons for the steering wheel, Apple CarPlay® and Android Auto™, PRESAFE®, optional 64-color ambient LED interior lighting, optional COMAND® navigation system, optional 12.3-inch digital instrument cluster, optional Car-to-X Communication, and optional inductive wireless charging and NFC pairing. Test Drive the A-Class & C-Class at Mercedes-Benz of Chantilly! When you compare the Mercedes-Benz A-Class vs. C-Class, you’ll notice strengths from both series; the A-Class is cost-effective, efficient, and surprisingly techy while the C-Class offers a wider range of features and stronger engines. 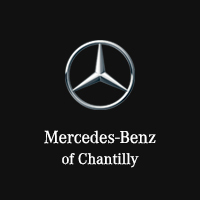 Find a Mercedes-Benz A-Class for sale or a Mercedes-Benz C-Class for sale at Mercedes-Benz of Chantilly! Contact us to schedule a test drive near Centerville and Ashburn!